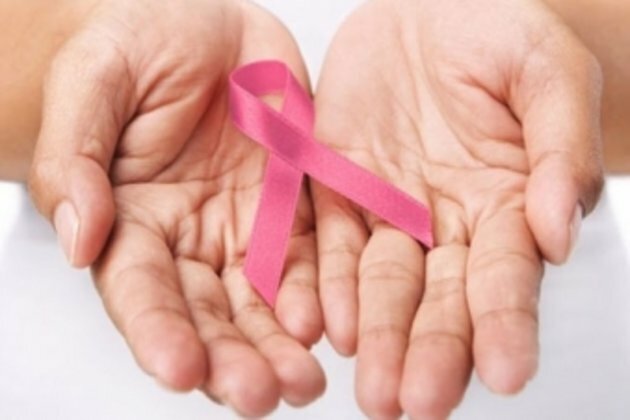 PanARMENIAN.Net - A new study from Brazil corroborates the evidence gathered by previous research, suggesting that women with low levels of vitamin D after menopause onset have a higher risk of developing breast cancer, Medical News Today says. For instance, one such study - covered by Medical News Today earlier this year - that worked with a cohort of participants from Japan found that the women with the highest levels of vitamin D in their system had a significantly lower risk of cancer, compared with those with the lowest vitamin D levels. Now, researchers at the Sao Paulo State University in Brazil have reached similar conclusions after analyzing the medical data of 627 Brazilian women aged 45-75. Their findings are reported in a study paper - the first author of which is Dr. Murilo Renato Matos Machado - that appears in the journal Menopause, of the North American Menopause Society (NAMS).